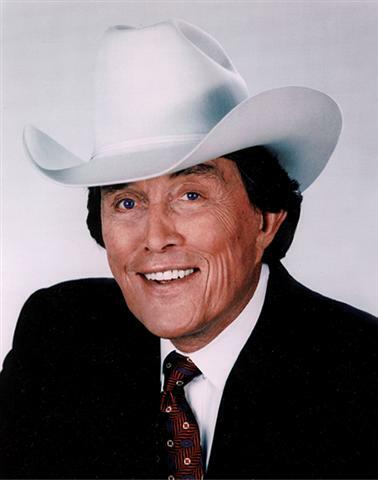 Country singer Jimmy Dean, whose career as a storyteller was equaled later in life by his success as a sausage pitchman, died at his home in Varina, Virginia, on Sunday night at the age of 81. According to CNN, the Country Music Hall of Famer apparently died of natural causes. Though later in life his name was most familiar for his famous line of smoked sausages, Dean made his mark first in the world of country music, scoring a #1 hit on the pop and country charts in 1961 with the song “Big Bad John,” a tune about a mysterious, Paul Bunyan-esque coal miner who saves his fellow workers after a mine collapse. Written with country legend Roy Acuff, the million-selling song won a 1962 Grammy for Best Country & Western Recording and helped save Dean’s recording career, after his label, Columbia Records, was considering dropping him. The tune and other story songs like “Little Black Book” and “P.T. 109″ helped Dean score an ABC variety show in 1963, “The Jimmy Dean Show,” which ran for three years. One of the show’s regular guests was the early Muppet character Rowlf, a piano-playing dog cooked up by master puppeteer Jim Henson. As his music career began to wind down, Dean returned to the thing he knew best growing up: hogs. According to an Associated Press report, Dean grew up slaughtering pigs on his family’s farm by hitting them over the head with the blunt end of an ax and then grinding the meat alongside his brother Don. In 1969, he started the Jimmy Dean Meat Company, which was almost instantly profitable and eventually earned him more than $75 million. With his just-folks appeal and kind face, Dean became a staple in ads for his sausage products, even after selling the company in 1984to Sara Lee Foods, which dumped him as its pitchman in 2003. Previous: Xbox 360 Slim Makes Gaming Hands-Free!